The selection is enormous – which contact lens is best for you? 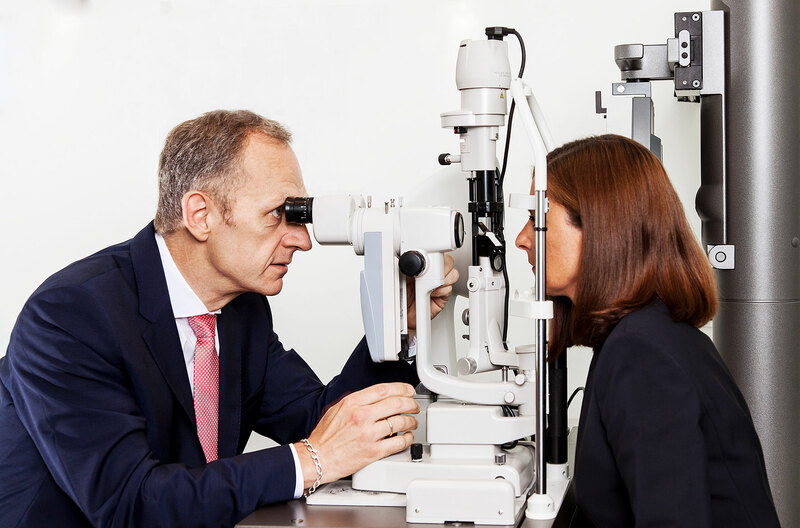 Our specialists are well-versed and can present you with all options that help you get the optimal visual experience. Be it single vision or multifocal lense, for sporadic use during sports, in your free time or all day. We have the technologies and the expertise to ensure we find the right contact lens for you. And for everyone that likes it particularly simple and uncomplicated, we offer our service “Brenner’s Premium Lens”. With this, you get both new lenses and enough care product sent right to your home – automatically, timely and without having to care for anything yourself!